This home is located on a dead-end street right in the middle of Mt. Pleasant. 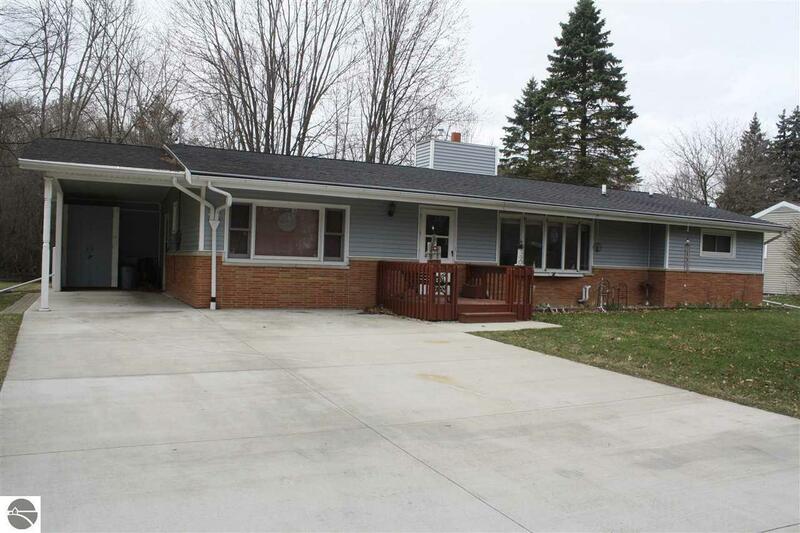 This 3 bedroom 1.5 half bath home sits on a very low traffic road and has much to offer. Kitchen is very large and includes a pantry. A great sunroom off the kitchen over looking the fenced in back yard. All the bedrooms are good size with large closets for storage. The Master bedroom also has a private half bath! This home also showcases a den area, and a full basement for all your additional storage needs. A great fireplace in the living sits across a large bay window looking out to the neighborhood.